Garbage disposals are a key part of any modern kitchen. A garbage disposal combines the ease of a sink with the utility of a trash can. Now you can simply send all our larger food waste items into the garbage disposal and it will take care of the rest! 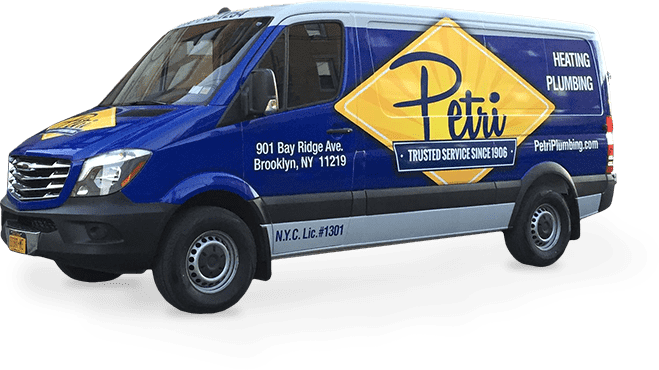 We specialize in the installation and maintenance of garbage disposals and will gladly help you with whatever issues you are having. Food scraps compose up to 20% of all household waste. This large amount of trash does not need to go in the garbage can if it can easily and quickly be disposed of through the sink. A garbage disposal works by shredding the waste into tiny pieces that are capable of traveling through the sewage pipes without impeding water flow. By installing a garbage disposal you are helping the environment by conserving the amount of trash that gets sent to landfills and other dumping areas. With a garbage disposal the trash is managed through already existing water infrastructure. 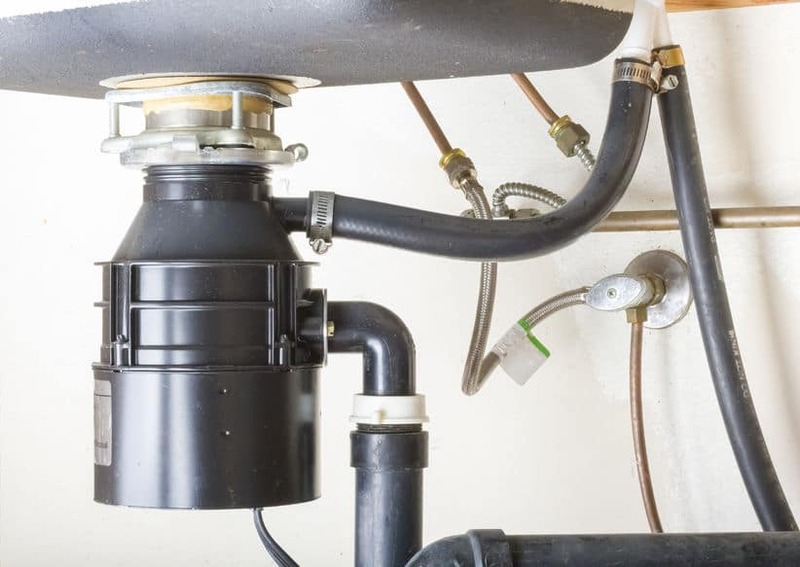 How Can I Prevent The Need Of Garbage Disposal Repair? The secret to avoiding a clogged garbage disposal is moderation. As long as the food waste is sent through the disposal at a reasonable amount, there should be no issue in getting most of the waste through. There are a few food items you should probably not put into the garbage disposal though. Those items are coffee grounds, corn husks, banana peels and eggshells. Another tip to stop clogging is to watch out for excess grease and oils. Those fluids will harden when they cool so it is best to wash pots and pans that have those liquids under hot water and to continue to let the water run for several seconds after you are finished cleaning to make sure the drain is clear. The smell is most likely caused by the disposal being backed up and containing rotten food particles. The simplest and most obvious method to avoid this is to simply clean the disposal. This is not as hard as it sounds. All you have to do is turn on some hot water and let it run through the disposal for 30-40 seconds. This should be enough time to allow the rotten food to get pushed through the pipes and past the disposal. Another method to clean the disposal is to fill up the sink with hot water and soap and then release the mixture all at once while running the disposal. This should provide a much deeper clean. If you have any more concerns or wish to speak to us about having a garbage disposal installed, feel free to contact us at (718) 748-1254.